DECADE Al Dix (@mrshipley) is 70 years old. In 2029 he will be 80. By then things will be different. Brexit will have come and gone. We may or may not have faced up to the challenge of climate change. Facebook and Twitter will be curious antiques. A new generation of young adults will be trying to make sense of it all. 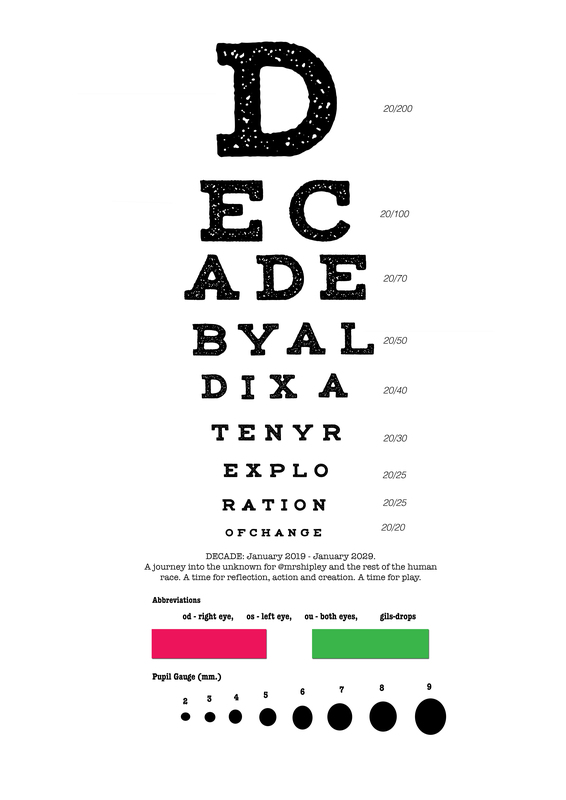 DECADE will share Al Dix’s personal journey into old age and follow his attempts to understand, interrogate and document the world as it happens. DECADE: a health check for humanity. Saturday 26th January 2019, 3pm at Theatre in the Mill, Bradford. It’s free but it would help us with the catering if you could book your tickets.